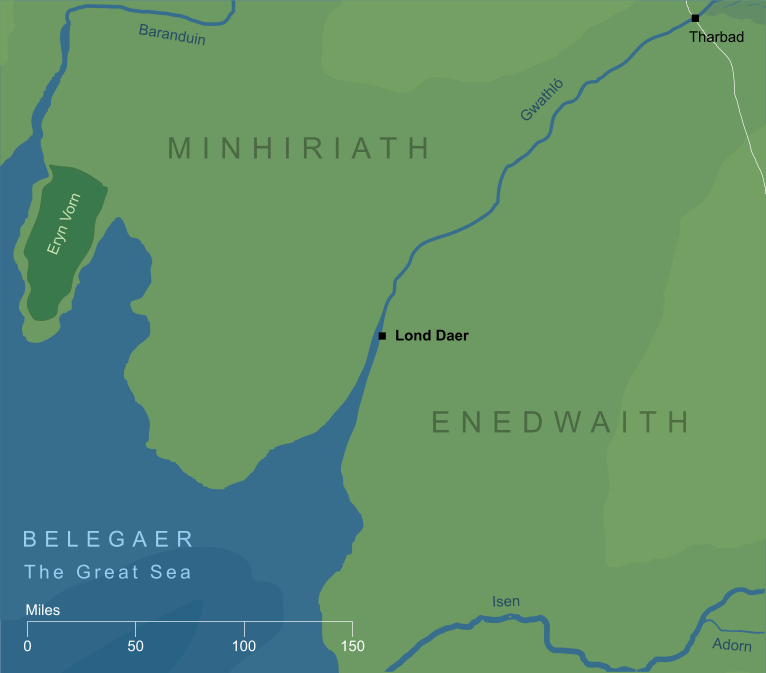 A great haven built by the Númenóreans at the mouth of the River Gwathló or Greyflood. It was an important Númenórean base throughout much of the Second Age. Original content © copyright Mark Fisher 1999, 2000, 2018. All rights reserved. For conditions of reuse, see the Site FAQ. Discus is a truly international DISC profile solution available in dozens of languages.